HomeAdvocacyHow Can We Make Biking Better? 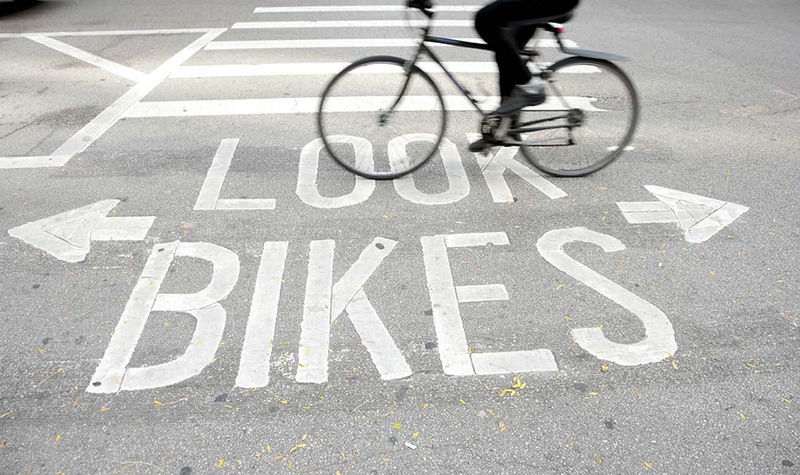 How Can We Make Biking Better? Do you wish a road near you was more comfortable for biking? Is there a hazard on your daily commute? Should it be easier for students to ride to your school? Ride Illinois wants to know! We will research your request, communicate with the relevant agencies, and recommend additional action steps, if needed. While not all problems can be solved right away, knowing where and what they are helps guide and bolster Ride Illinois’s advocacy in general.